Meet the new participant of Moscow Dive Show - IPA DIVERS CYPRUS! 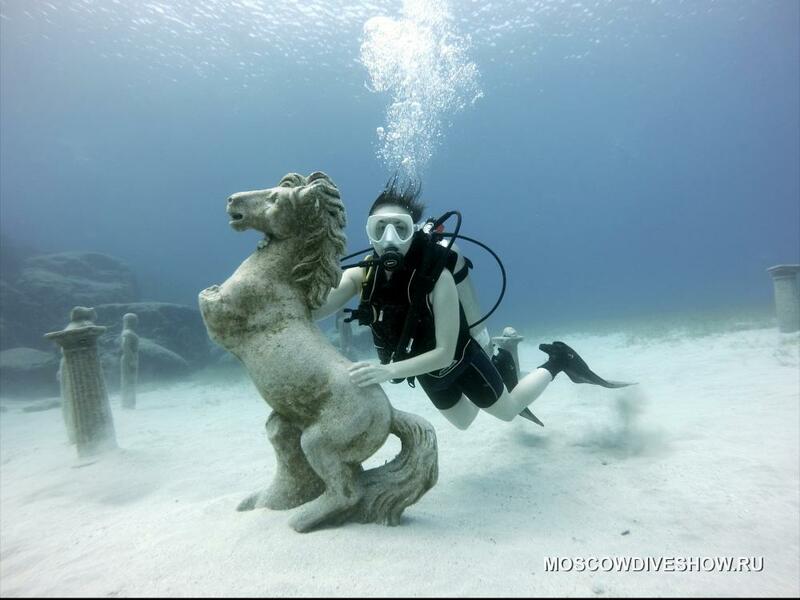 Home / News / Meet the new participant of Moscow Dive Show - IPA DIVERS CYPRUS! 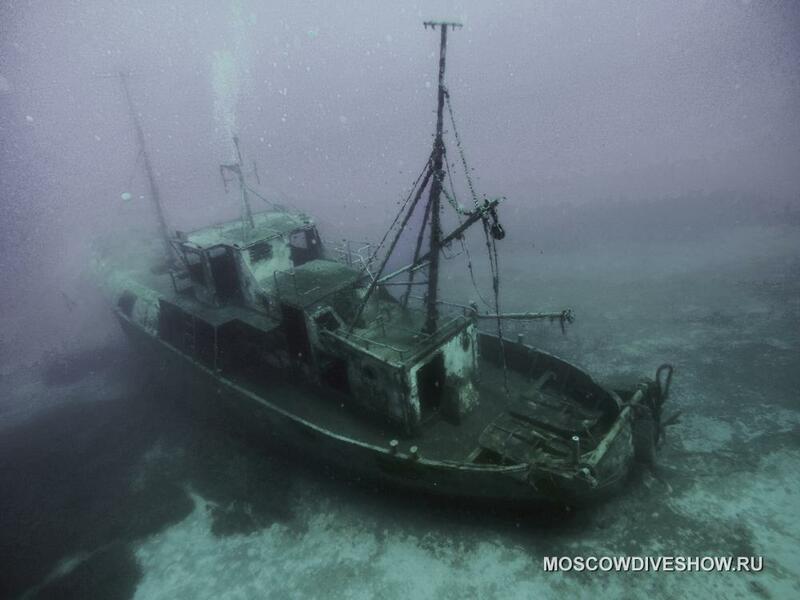 Meet the new participant of Moscow Dive Show - the 5-Star PADI Diving Center IPA DIVERS CYPRUS! 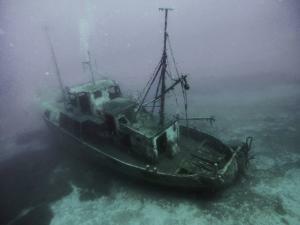 They offer you only safe and enjoyable diving adventures. The Discover Scuba Diving Program: the very first dive, where you discover both the diving and the beautiful underwater world. Basic, Special and Professional training: good choice if you want to become a real diver and improve your skills by studying theory and practice in various specialties. 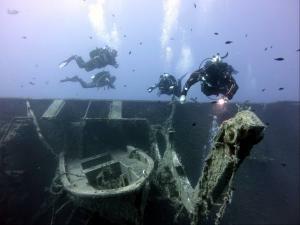 They offer a basic Open Water Diver course (diving in open water up to 18 m deep), Advanced (advanced diving in open water up to 30 m deep), Deep (deep-sea diving up to 40 m deep), Wreck Diver,Underwater Navigator, Rescue Diver and a lot of others. You can achieve the following Professional degrees: Divemaster, DSD Leader, Assistant instructor. IPA DIVERS CYPRUS speaks and trains in Russian, Polish and English.